JOHOR BAHRU: The cleaning of a 1.5km stretch of Sungai Kim Kim, the source of the chemical pollution in Pasir Gudang, has been completed. 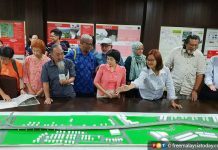 The area around the river will be monitored to see if further work needs to be done, Energy, Technology, Science, Climate Change and Environment Minister Yeo Bee Yin said. Yeo said 30 teams of Department of Environment (DOE) and Chemistry Department personnel were also deployed to 30 schools near the affected area today to monitor the air quality using gas detectors. 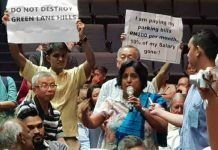 The schools are located 3km to 5km from Sungai Kim Kim, she told reporters at the state Disaster Management Committee’s operations room here. “Before this, we monitored the air quality in different places and found it was at a safe level. “Our coverage today is more extensive because the cleaning up of the river has been completed,” she said, adding that a full report on the air quality will be made public tomorrow. State Health, Environment and Agriculture Committee chairman Dr Sahruddin Jamal said 550 tonnes of contaminated soil and sludge, as well as 700 tonnes of water, had been collected as of 4pm yesterday. He said 143 victims of the toxic fumes were still receiving treatment in hospitals as of midnight yesterday. Seven were in the intensive care unit and reported to be in stable condition. Sahruddin said those warded included 36 referred to hospitals outside the district and 29 in hospitals in other states. He said 108 patients had been allowed to go home after receiving treatment at the Sultanah Aminah Hospital, Sultan Ismail Hospital and Permai Hospital. 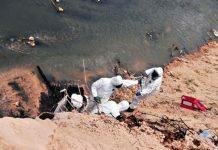 Johor Fire and Rescue Department director Yahaya Madis clarified today the hydrogen cyanide gas detected from the pollution in Sungai Kim Kim was the product of the reaction of chemical waste dumped into the river and its effect is not as hazardous as pure cyanide. 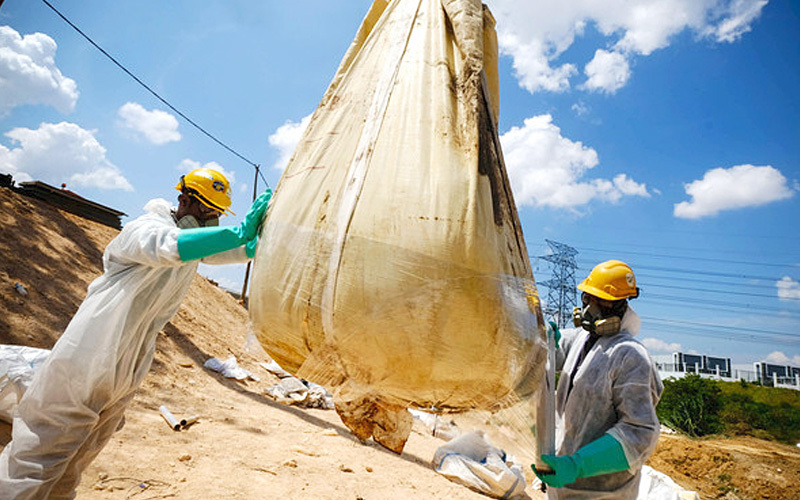 He hoped that people will not worry as the impact was not as severe as exposure to the original cyanide gas, which is used as a chemical weapon. Meanwhile, police have stepped up their patrols to make sure houses left by those who sought accommodation elsewhere were not broken into. A check by Bernama found several houses locked and unoccupied around Taman Pasir Putih, Kampung Bukit Pulai, Kota Masai and areas near Sungai Kim Kim.